When you decide to build a commercial space or home on Cape Cod you want to be sure you pick a company that is established with a solid reputation. 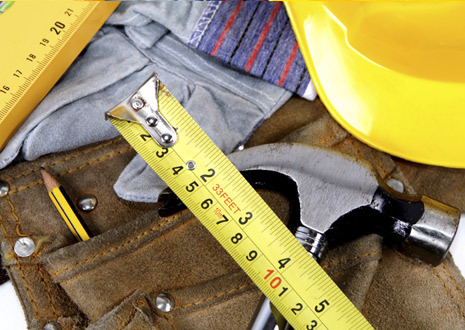 You will find experience, expertise and excellence when you choose our building company. We have a solid reputation for custom building, and renovations. Our attention to skilled craftsmanship coupled with our knowledge of architects, engineers, subcontractors and permitting process provide you with streamlined service. We are professional, and make you our priority. We can provide you with many custom designed homes and commercial properties for your reference purposes. We know how to provide top quality interior, exterior and landscaping work. We make your budget and time frame our priority. If your thinking of building and looking for information on where, when and how you would like to build contact our office for a one on one consulation.